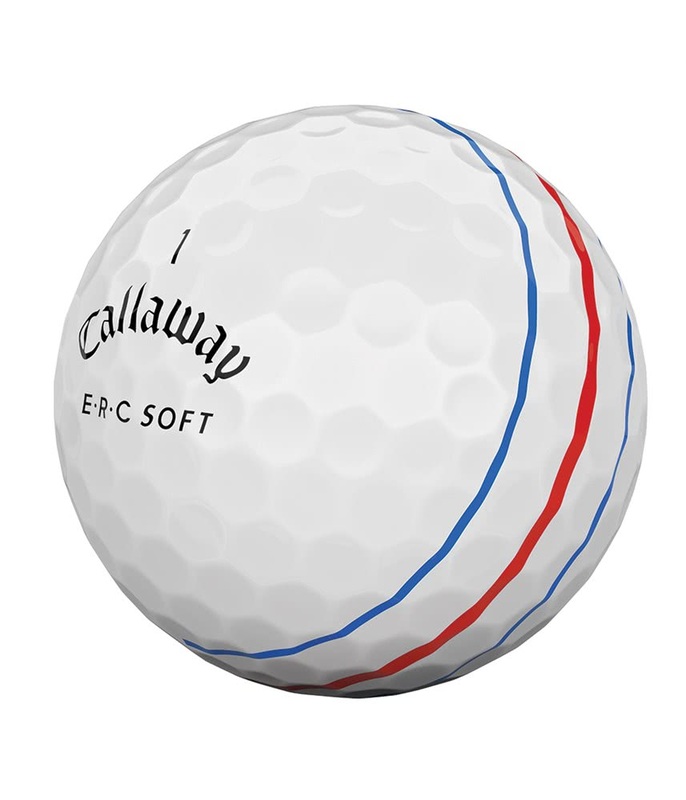 Palle ottime per qualità. 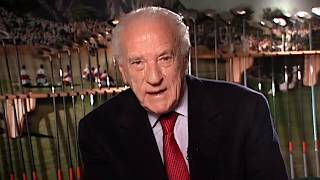 Prezzo abbastanza elevato. Mi sono trovato molto bene. 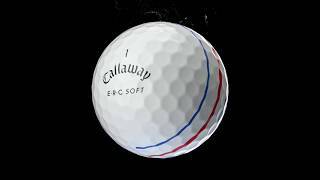 Ho avuto ottime performance. 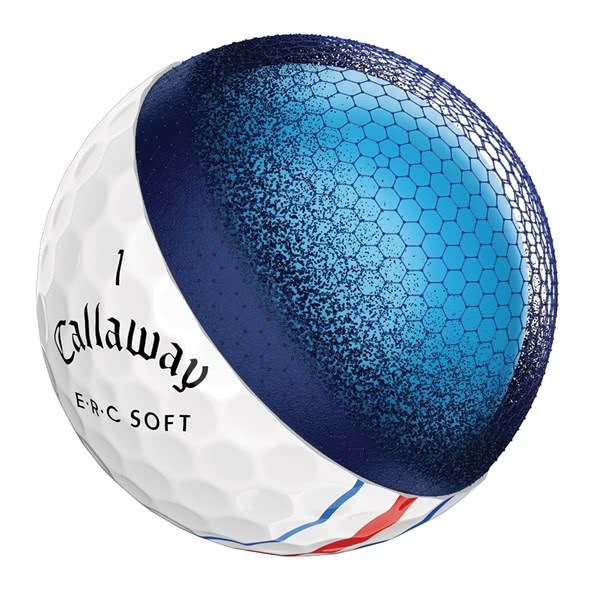 Le consiglio anche se costano quasi come le palle top. 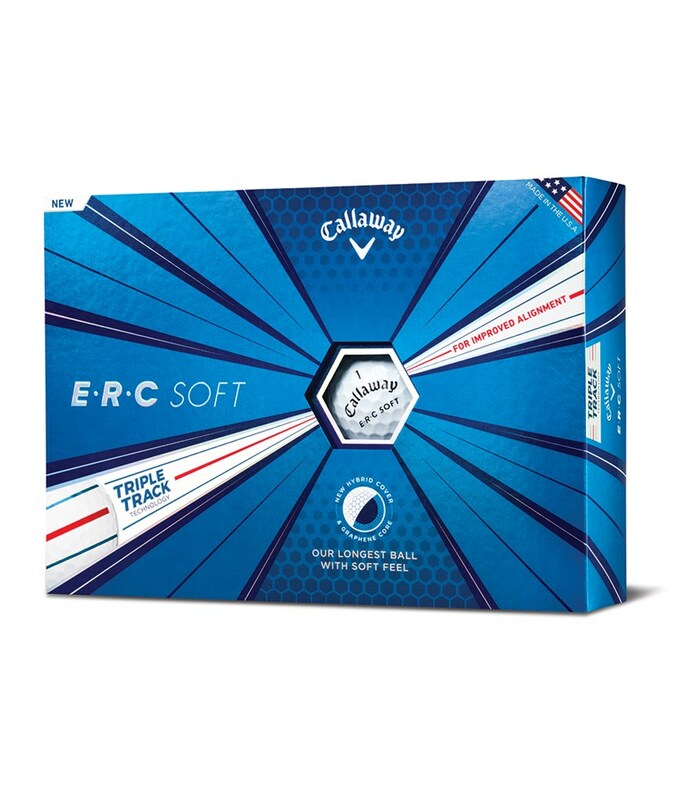 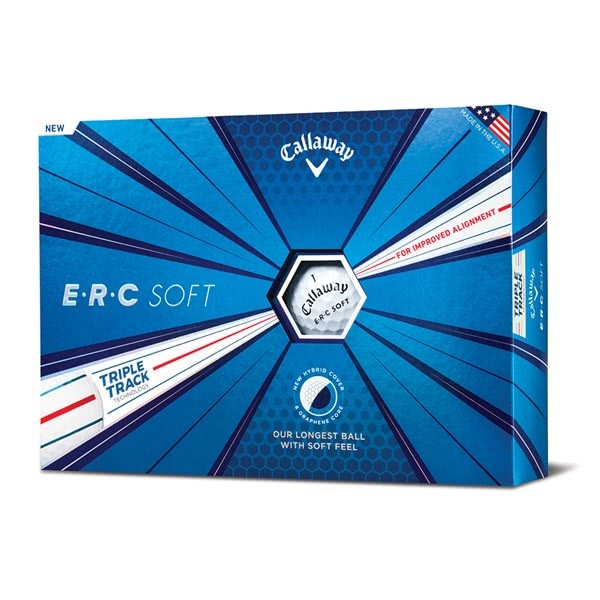 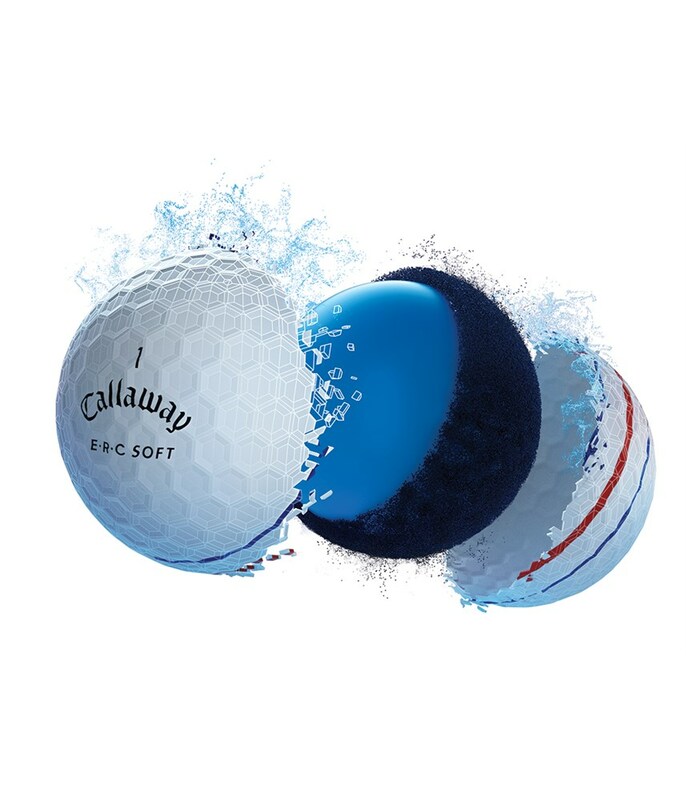 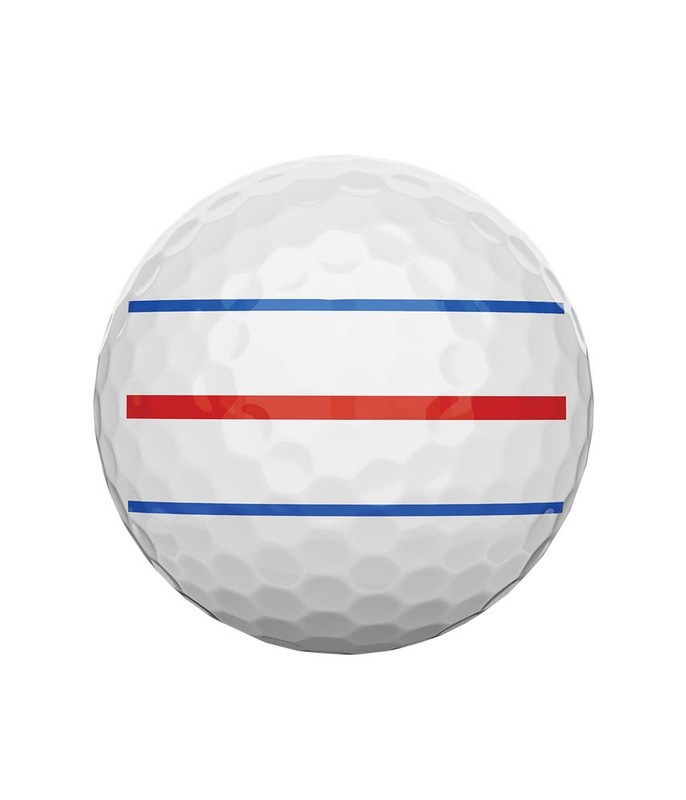 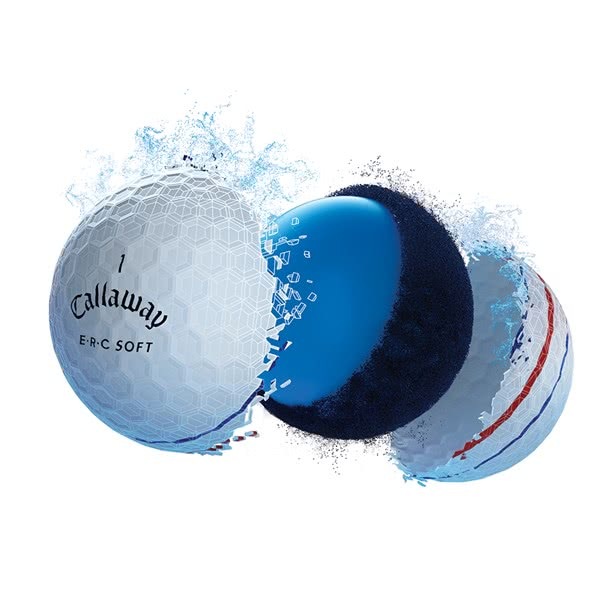 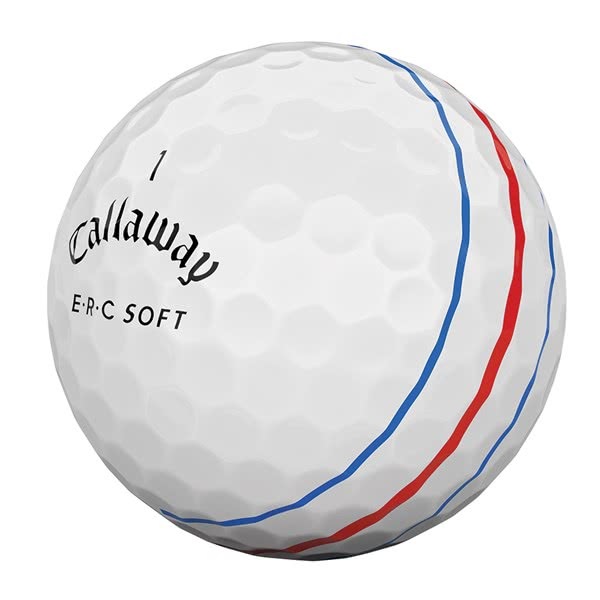 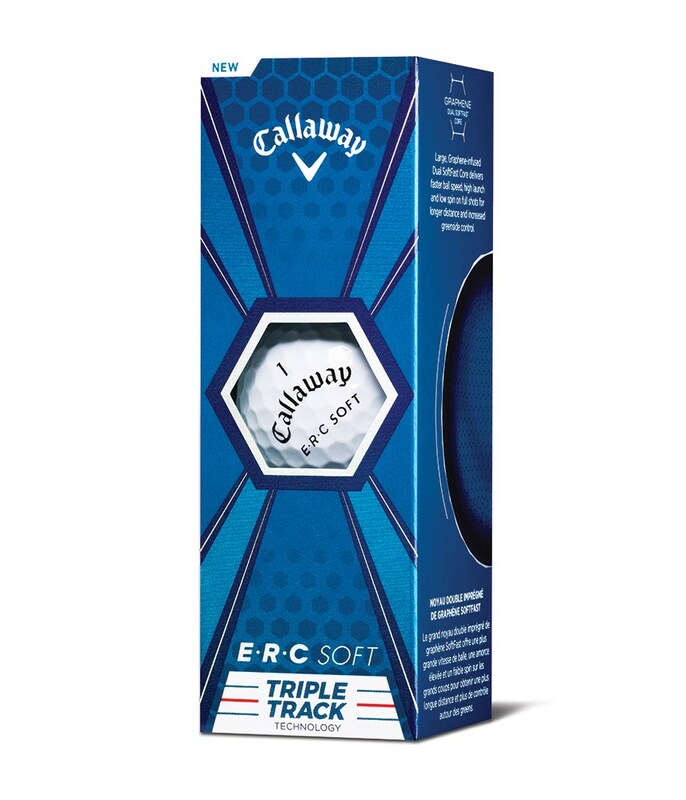 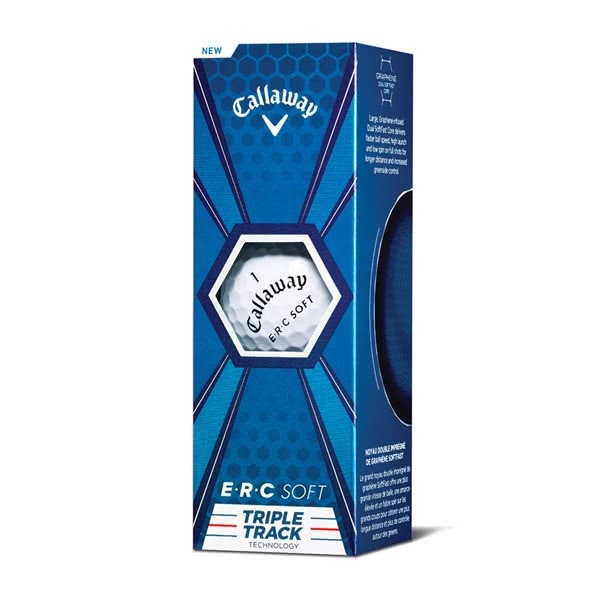 Always used the Chromesoft ball from Callaway but was tempted to try the new ERC ball with the alignment lines already printed on the ball (sometimes the line I draw doesn't seem to sit in line with the printed mark on the ball). 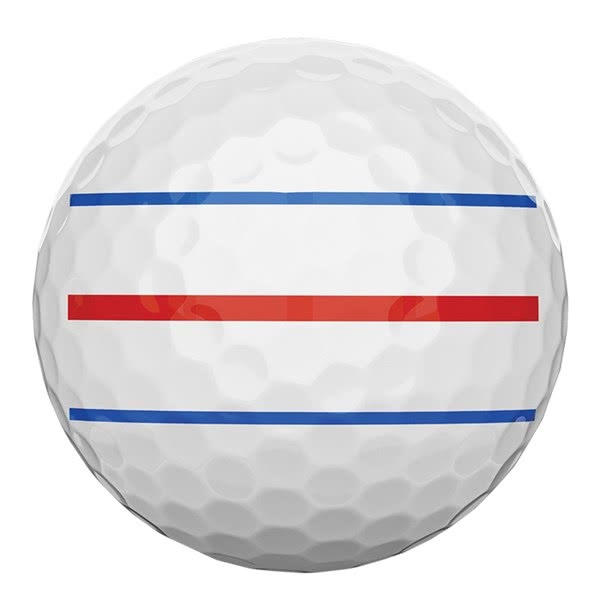 I really liked the fact that the lines didn't scuff which sometimes happen when using a pen drawn line and it was extremely easy to line up putts. 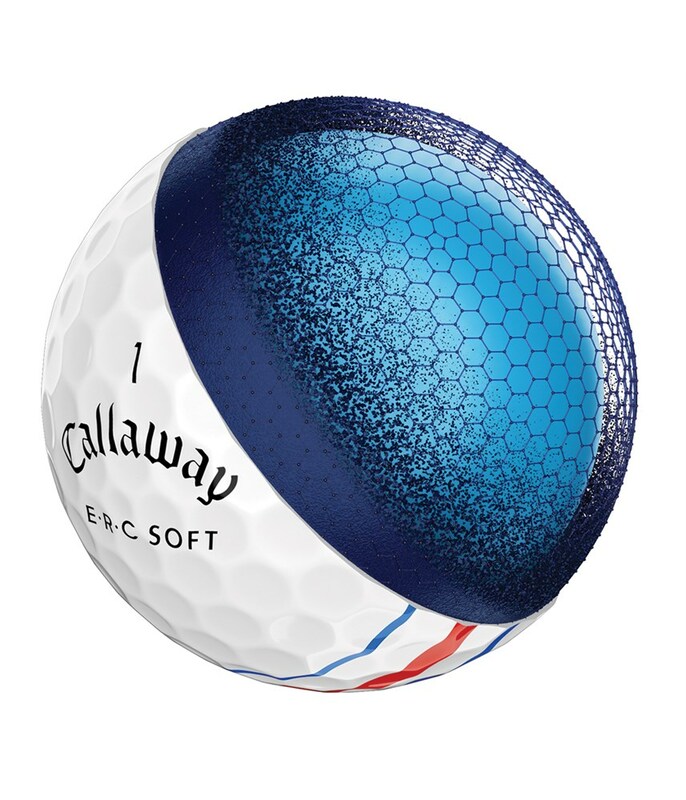 Feel of the ball was not as soft as the Chromesoft but couldn't fault the performance overall.